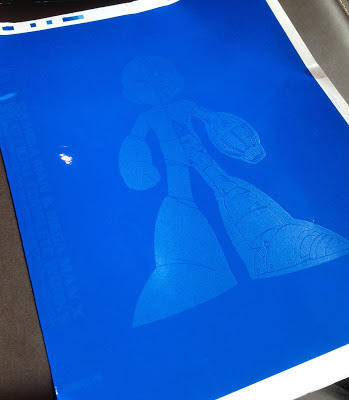 Teased over on the UDON blog, here's the printing proof for what will be the hardcover edition of MM25: Mega Man & Mega Man X Official Complete Works. Hopefully X is getting the same representation on the backside. This edition will only be available at conventions or from UDON Entertainment directly. The price is still undetermined.